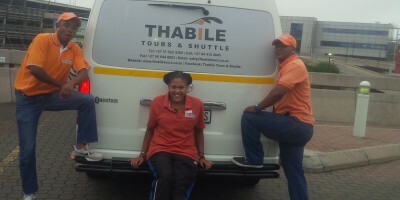 Thabile tours’ primary service is provide safe and reliable transportation with clean and comfortable vehicles. 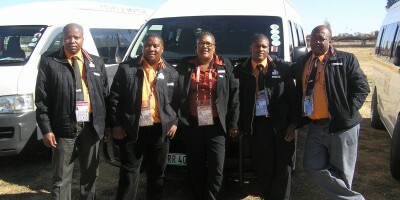 We transport in and around South Africa and are not limited by borders. 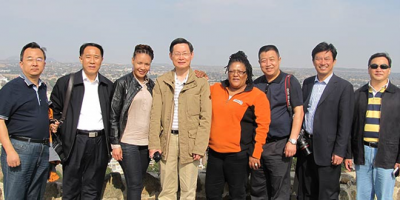 We also offer ready-made and custom made packages created around the needs of the client. 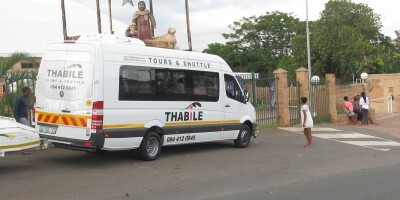 Thabile tours and shuttle was founded by Satty Mdhluli Qualified tour operator and previous taxi driver for her father Albert Sharneck who was a taxi owner, She acquired her own vehicle in 2004 and started Thabile tours and Shuttle with only one Quantum minibus.